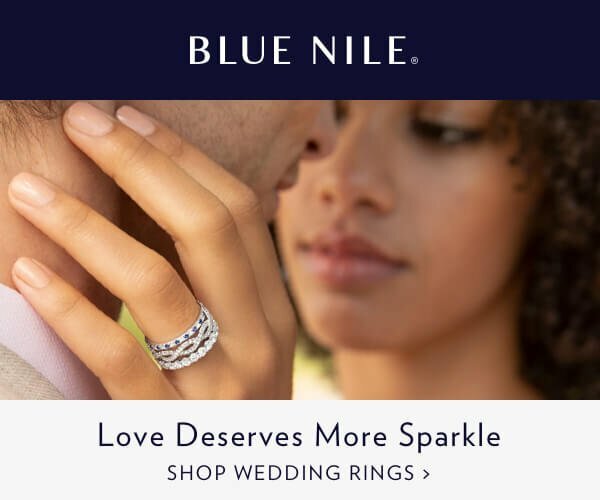 I was going to make a purchase on Blue Nile when I came across your site and started re-thinking my decision. 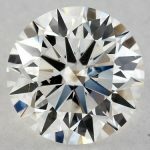 I read through you excellent guide to diamond clarity and also your recent post on why seeing the pictures of the diamonds are so important. 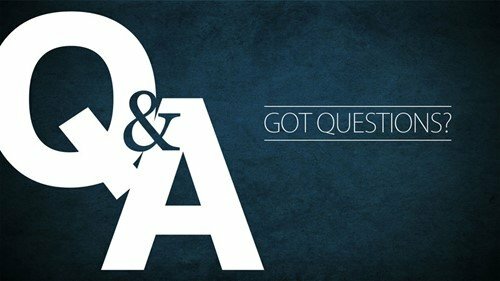 My question is- If I am going to get a VS2 diamond do I really need to see the photos? Isn’t this diamond going to be eye-clean in any case? 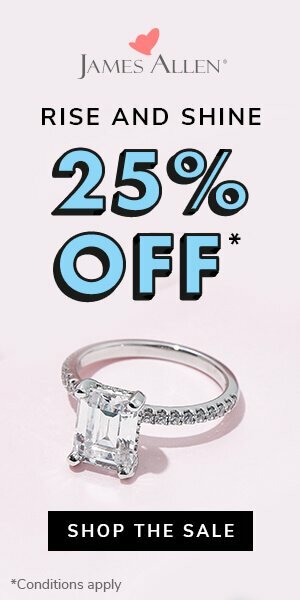 For a VS2 diamond you still need to see the diamond photo before making the purchase. 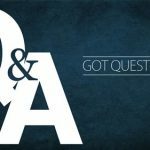 I have seen many VS2 stones I would not recommend. 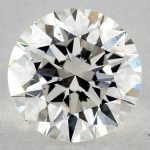 Here is just one example: http://www.jamesallen.com/diamonds/H-VS2-Ideal-Cut-Round-Diamond-1430837.asp AS you can see this diamond has some inclusions in places I would try and avoid. As you move up the clarity chart the issues become less and less but then again you are paying a premium for this. 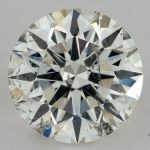 So I guess the question comes down to do you want to pay more money to buy a higher clarity grade on Blue Nile just to be sure that what you are getting is clean or spend less money on James Allen for a diamond that is equally as “eye clean”. 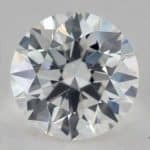 You also didn’t indicate what diamond shape you were looking to buy – there are certain shapes, such as an Emerald Cut that tend to show off inclusions even at higher clarity grades- in these cases you certainly need to see the photos even when looking at a VS1 diamond.